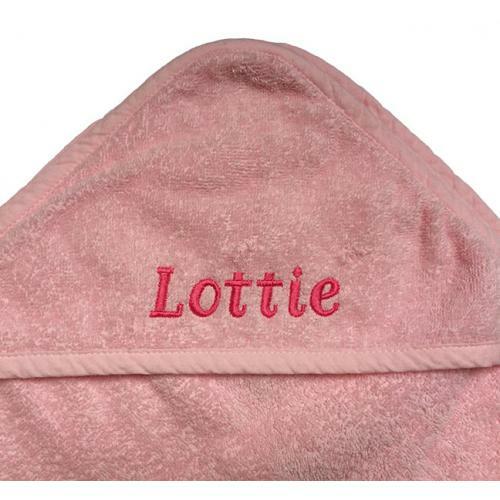 Make bathtime extra special with a gorgeous personalised pink bath towel. Perfect size square baby towel. 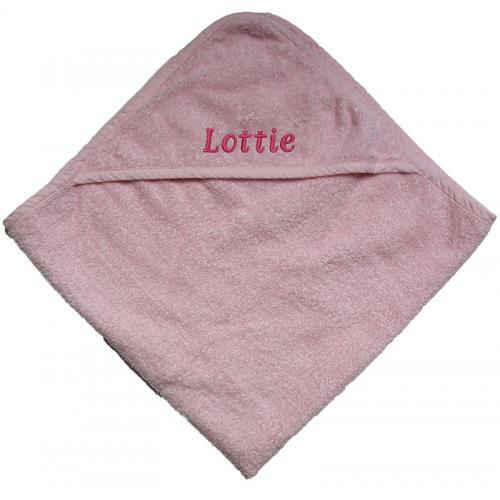 Made from 100% cotton for extra comfort and warmth. Embroidered with their name at no extra cost.